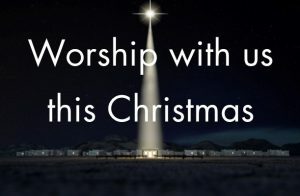 This year we will be holding our Christmas Services at the Clarke Foley Centre which is located on Cunliffe Road. For a full list of services, please click here. All are welcome to join us!